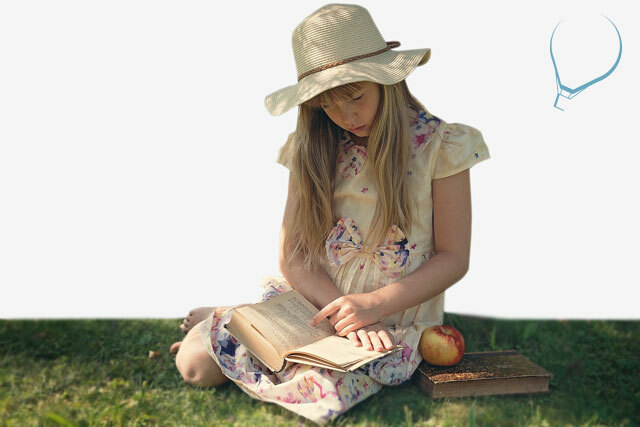 Reliable homeschool support for a complete education. Life’s A Fieldtrip is a homeschool guidance provider that specializes in individual curriculum packages and firsthand information to help you succeed with home education. Whether you are starting from the beginning or continuing your child’s education outside of the school system, Life’s A Fieldtrip can help you make a successful homeschooling experience with a quality education for your child. 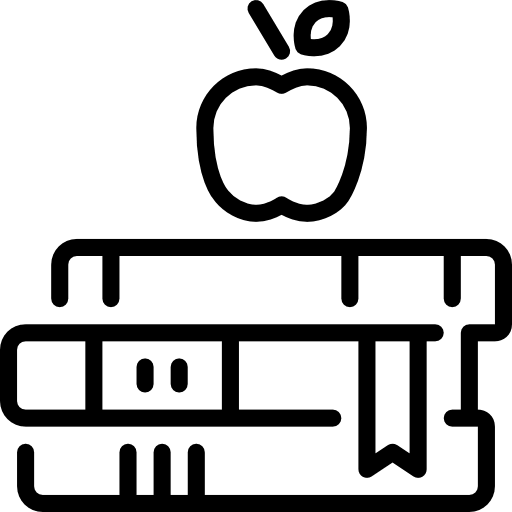 Personalized Curriculum Packages provide a custom outline for educating your child at home, textbook recommendations, one-on-one interaction with an experienced homeschool teacher, record keeping guidelines and a year-end report for your homeschool covering. 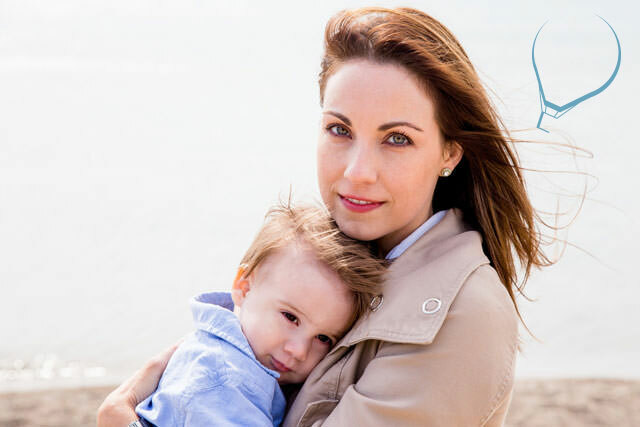 One-on-one guidance sessions answering all of your questions about homeschooling, whether you are concerned about where to start or want to improve your current home learning situation, our chief consultant can help you. 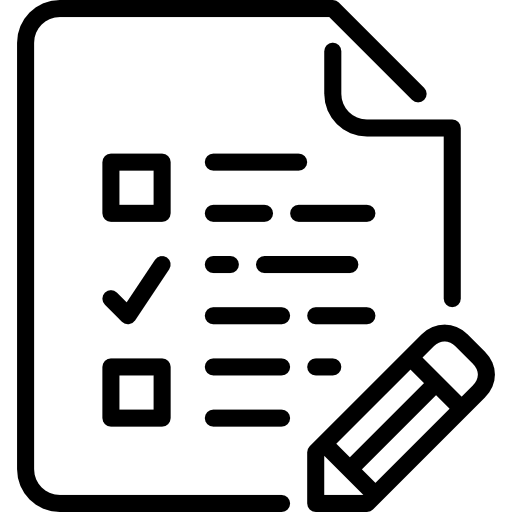 Year-end reports are often a requirement by homeschool coverings or state governing bodies and also an important key if your child is going on to further education. Our unique and accurate reports on your child’s school year will give you more time to enjoy homeschooling and less time on paperwork. The number of homeschoolers is increasing every year and respected as a genuine option for a better education. Life’s A Fieldtrip can help you create an amazing home learning experience for you and your child. to start your future in homeschooling now. 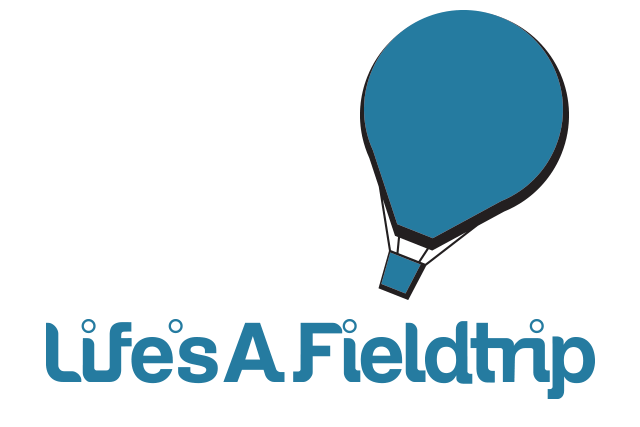 Life’s A Fieldtrip has quick and affordable consulting to answer your questions. Life’s A Fieldtrip offers Personalized Curriculum Packages to meet the educational requirements for the grade level of your child and also focus on their specific interests. The packages include useful resources for the teaching parent, information on homeschooling best-practices and a year-end report to validate your child’s efforts. We work together with you to create a curriculum list that includes textbooks, reading lists and activities that will encourage your child’s interests and satisfy the requirements for a solid education. Every family is unique, which is why we take all aspects of your lifestyle and longterm goals into consideration when designing your homeschool curriculum. Each package includes one-on-one communication sessions to answer all of your questions and guide you through the homeschool experience. You can talk directly to an experienced homeschool teacher by phone or email anytime you need a little extra help. Keeping a record of your child’s education is important for their further education and often a legal requirement. 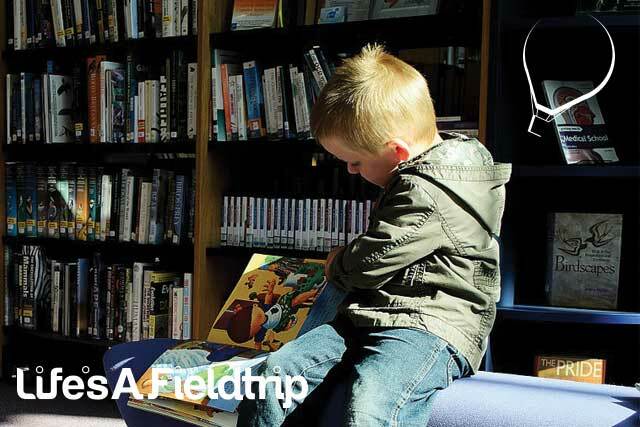 That is why Life’s A Fieldtrip provides information and guidance on how to best document the lessons your child has covered and their other educational achievements. Good record keeping is invaluable when it is time to make quarterly, semi-annual or annual reports to your homeschool covering. Our method helps you establish a simple and easy note-taking system for your records. The year-end report documents your child’s educational accomplishments throughout the year and is an important part of the Personalized Curriculum Package. 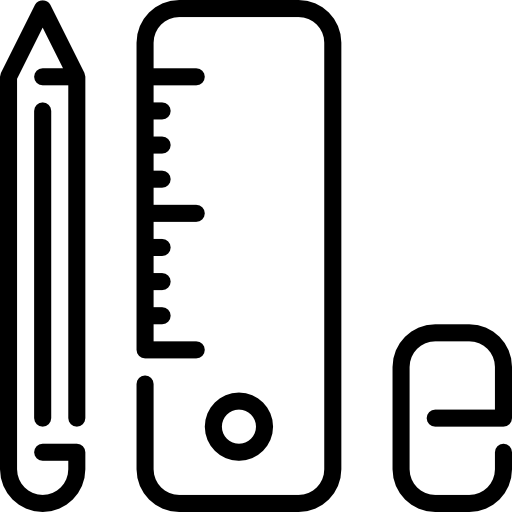 We work together with the teaching parent to review your child’s school year and create an individual record that can be used to satisfy the requirements of your local homeschool covering or help demonstrate their abilities when moving on to further education. 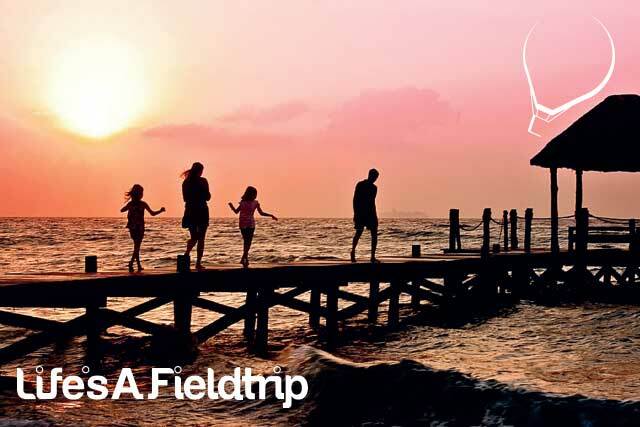 Life’s A Fieldtrip specializes in homeschool consulting and guidance, offering Personalized Curriculum Packages to help teaching parents create an ideal education for their children at home. 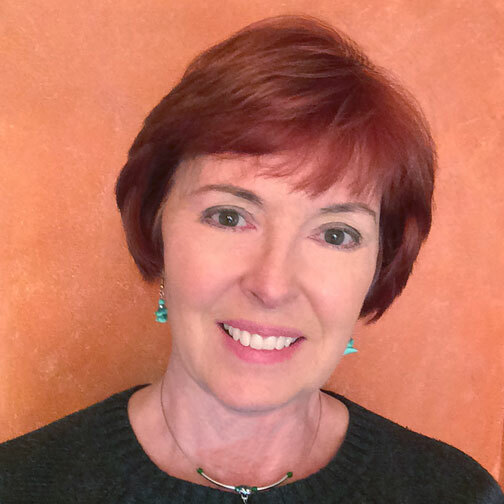 Connie Brown was a key researcher in the Los Angeles aerospace industry after graduating from the University of Southern California. She left her career in aerospace to raise and homeschool her three children over the next 18 years. I was fortunate to hear about the success of homeschooling when my children were infants. It made so much sense to continue guiding their education into their school years. Connie is a strong believer in lifelong learning, continuing to study throughout her life and develop her own educational style. 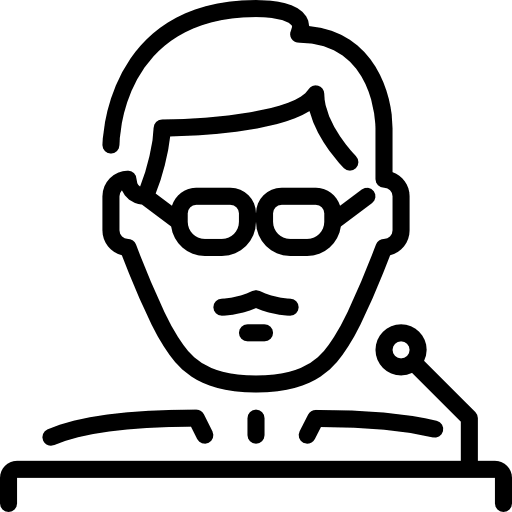 She holds a Bachelor Degree in Journalism and Public Relations from the University of Southern California and a Master’s Degree in Public Administration & Geospatial Analysis from Jacksonville State University.